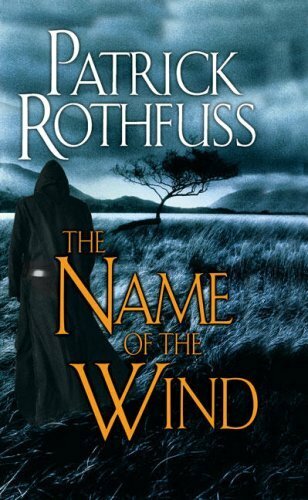 I am reading The Name of the Wind for class, and I have only just started it, but so far I am really impressed. It's not like there has been a load of action scenes to rave about, but the suspense of waiting for the protagonist to reveal his history is pulling on my mind. Obviously, there is a review to come when I have finished the book, which might take a while, as it is seven hundred pages. It's unusual for me to enjoy a book with so little romance in it, but this is an exception to the rule so far.